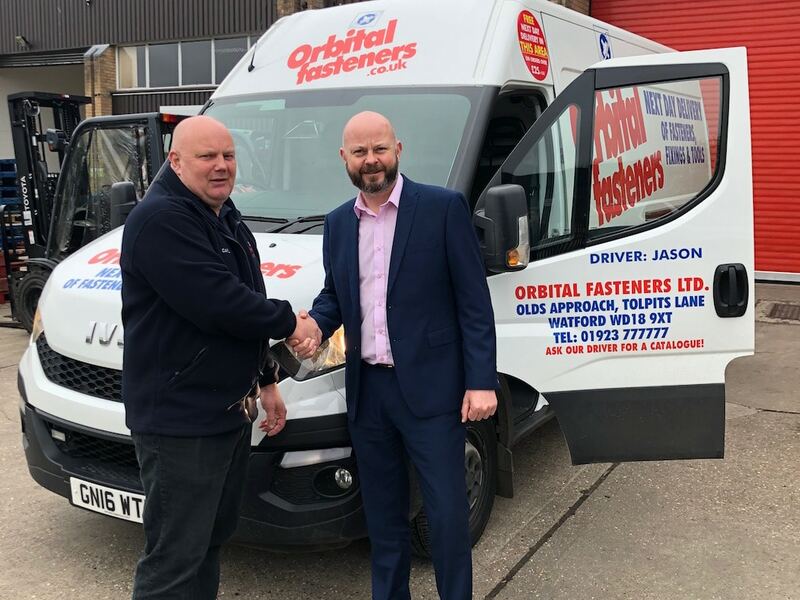 Dashcam and tracking technology from Camera Telematics is helping London-based Orbital Fasteners to combat insurance fraud and improve accident management across its fleet. 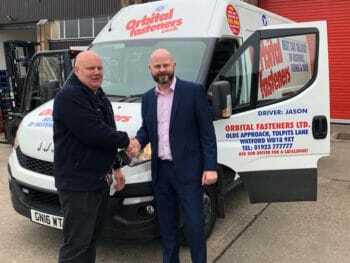 The business, which runs 15 vans and four cars, previously ran a tracking solution but has deployed the Street Angel to provide extra insight on its fleet. The solution provides tracking functionality coupled with an onboard vehicle camera solution, which is also scalable to include additional cameras. In the event of a roadside incident or accident, the visual evidence delivered by Street Angel provides Orbital Fasteners drivers with protection from insurance fraud and accident management assistance. In addition, Street Angel has no SD card, which ensures no loss of memory, which was an issue with Orbital Fasteners’ previous supplier. The system uses 4G connectivity to continually record video evidence of the journey and the vehicle’s surroundings on to the internal memory. Accelerometers measure g-force in all directions to detect any impact or harsh event. When the g-force parameter is breached, the device instantly uploads a video clip of the event to the cloud while generating an instant email alert to the fleet manager. This includes the date, time and vehicle registration, the location and type of event, such as harsh braking or cornering. The email also contains a link that the user can click on and watch the video straight away.